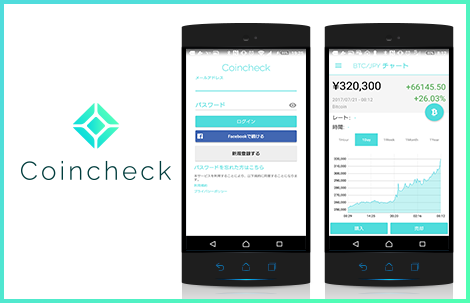 Top page > List of companies > Coincheck,inc. There are many unfair and unreasonable things exist in our society, and these “unreasonable obstacles” could greatly affect the happiness of people. Here is where we come in. We provide a solution to the society with our new technology and offer brand-new values to people.<br>With such brand-new values, people could lead a better life. We offer such values in the form of “money”. Money which already existed long before human civilization fully developed, it also evolves along the development of human civilization. It is an essential part to human lives nowadays.<br>We offer “money” with our new technology where it makes “the money” could flow around the world in a comparatively faster, cheaper, easier way. As a result, it could make our society a more positive and happier place. We believe that with the power of technology, we could make the lives of people better and happier. 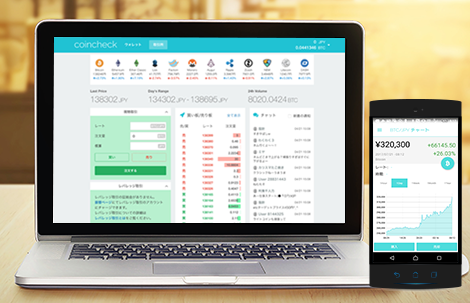 〜The easiest way to purchase virtual currency in Japan〜<br><br>We are the biggest virtual currency exchange service in Japan with more than 350,0000000 JPY in monthly turnover.<br>Users will be able to purchase and trade virtual currency in a safe and easy fashion. Starting from registration, users could purchase BitCoin and receive payment in Japanesse Yen in just 10 minutes. Users could make the purchase or other actions regarding BitCoin 24 hours a day. We provide a 2-step authentication procedure and a called storage service to protect the BitCoins in a safe place. It is a payment application which allows the users to pay in BitCoins in actual stores and EC stores. It is a service that invloves the process of the transformation of currency and transaction simultaneously. When customers make the payments in BitCoins, the Japanese Yen currency will be transfer to the store at the same time. 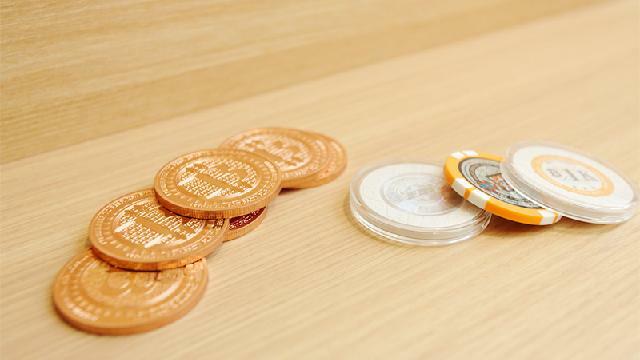 It allows the users to use BitCoins easily in stores or online to make purchases. It is a crowdfunding service in a BitCoins donation form. It is able to provide BitCoins directly to people in needs. Nearest station: Shibuya station　walk for 6 min.